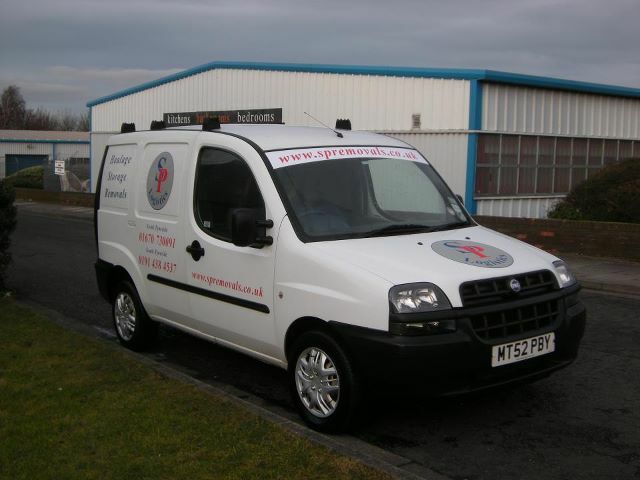 We are large enough to offer a good reliable service, and small enough to keep contact on a personal level. When our customers need to contact us, they will know who they are likely to speak to. We pride ourselves in the quality of our service. 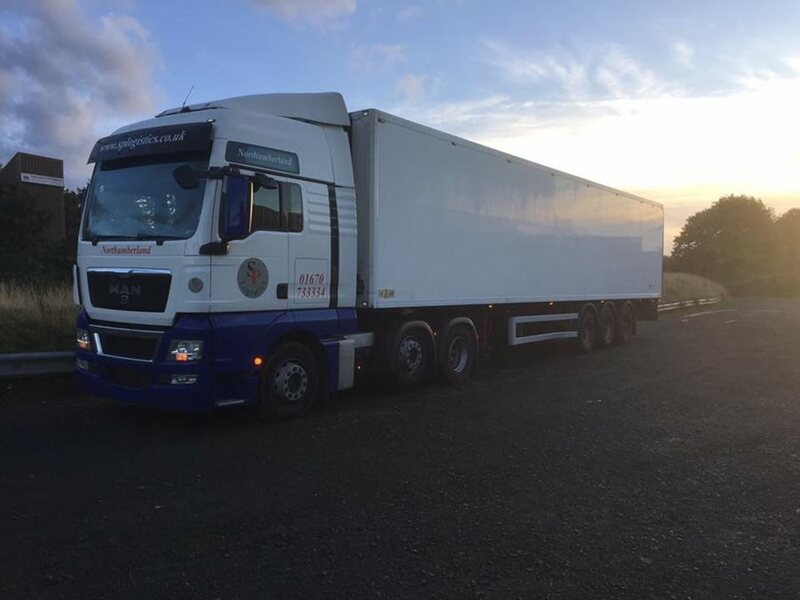 We operate a well maintained fleet of 44t units with Curtain , Box , Fridge trailers, several 26 tonne and 7.5 tonnes tail-lift equipped lorrys and a variety of vans. Whether you require general haulage,Chilled Frozen or Removals or Storage we can provide a service to cater for your needs.